We invite you to inquire about using the Shalimar Conference Center for your special event. Whether it be a family event or a business seminar, we can customize our facility to your specific needs and create a custom package for you and your group. We would be happy to work with you to accommodate any wishes your group may have, from meals to equipment. If your group is looking for a short getaway or a full package trip, the Shalimar Resort can help to make your trip comfortable, productive, and festive. …any event from 5 to 100 people, fully customized to your needs! 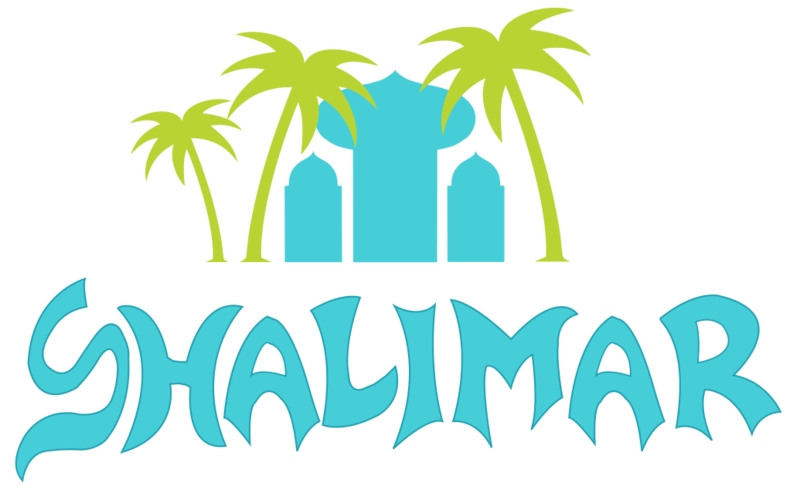 The Shalimar houses 60 guest rooms of various accommodations - including one and two bedroom units, full kitchen facilities, central heat and air-conditioning, complimentary high speed internet access, and handicapped facilities. We have over 30 years of hospitality experience in the Wildwoods—let us help you plan a memorable trip!